Sometimes the hardest part of working hard is learning how to manage your time properly. Mismanaged time not only means potentially missing a deadline or letting people down, but can give way to anxiety that makes it even harder to get things done. Anyone who has had to manage their own time has come up against these issues. It’s much harder to get things done when the person you have to answer to is yourself. It’s even harder when you have to juggle the creative elements with the business of marketing your work, as any self-publisher will know. 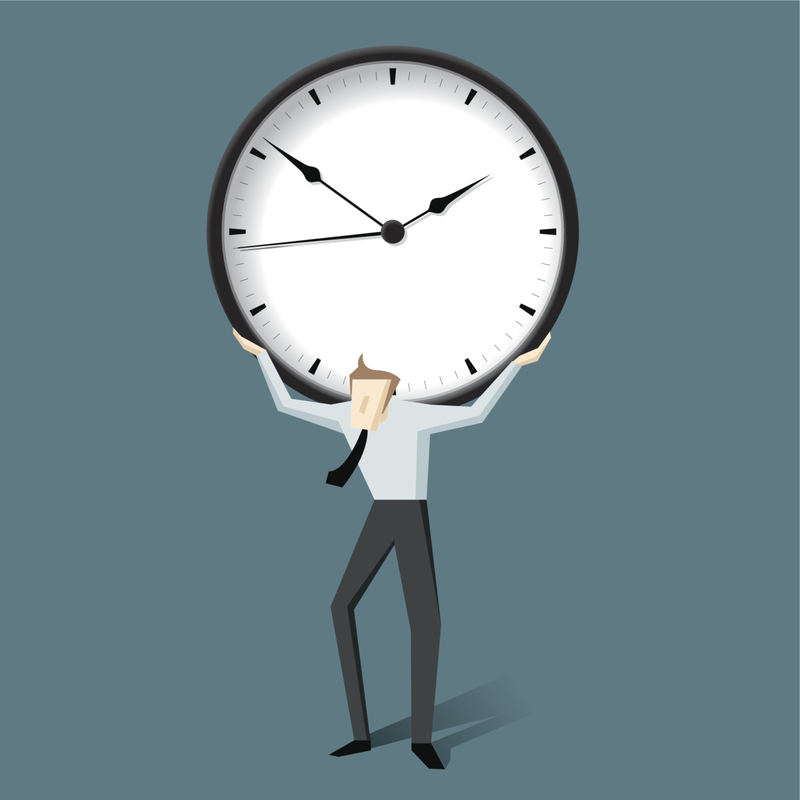 Learning to manage your time well can be challenging, and everyone has to kind of figure out what works best for them, but here are a few tips to get you started. This is the first thing anyone says when they talk about time management, and it is perhaps very obvious, but it is so helpful to lay out everything you need to achieve on paper and the break it down into daily tasks. When something is threatening to overwhelm you, the best thing you can do is write it down. It gives you the room to look at it and make sense of it. At the beginning of the day, look over your list and highlight the most urgent items, then break them down further and draw up a timetable for your day with set timeslots for certain tasks. If by the end of the timeslot you haven’t achieved your goal, set it aside for the time being and move on. One of the biggest hindrances to time management is letting things expand beyond your control. If you can’t manage everything on your own, think about hiring assistance for some of the tasks. Some people can work much better when there is someone else on hand to keep them active. Hire a ghostwriter, perhaps, who can help you with research, writing and editing. Or perhaps get in touch with someone with marketing experience, if it is not something you’re comfortable with. It’s important to give yourself a clocking off time and stick to it. Not only does it prevent you from going insane and burning out, but it helps with productivity and you’ll end up getting much more done than if you let yourself work all day.